When the moon hits your eye like a big pizza pie, that’s amore! No words have ever been truer. The feeling you get before diving into a fresh slice of cheesy goodness is practically indescribable. The combination of sweet marinara, creamy mozzarella, and a soft, yet chewy crust is one of the most delicious blends of flavors the taste buds can experience. Thought to have been first created in Naples, Italy this hand-held delicacy flourished on American soil. Neapolitan immigrants introduced their wonderful creation to the people in the late 19th century, and today all parts of the United States have their own tasty versions of the pizza pie. It should be no surprise that one of our favorite things to whip up here at Motion Technology Inc, are fresh pizzas straight from the MultiChef XL! We love picking out different sauces, cheeses, and toppings to find the ultimate pizza combinations. Whether it’s barbecue sauce with chicken and red onions, or a basil pesto sauce with crumbled sweet Italian sausage the MultiChef XL is the perfect piece of ventless kitchen equipment to prepare amazing pizzas in no time at all. In just four minutes our customers can have pizzeria style pies ready to serve up to their hungry clientele. Today, speed is a vital part of our day to day lives. We are constantly running between work, school and errands, it is unbelievable we can find time to eat. And when we do finally find that time, we want our food to be as tasty as it is fast. 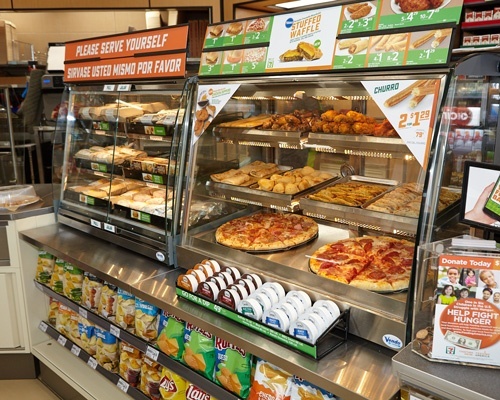 With our high-speed oven, convenience stores and fast casuals alike can serve up several dishes for all times of the day with ease. 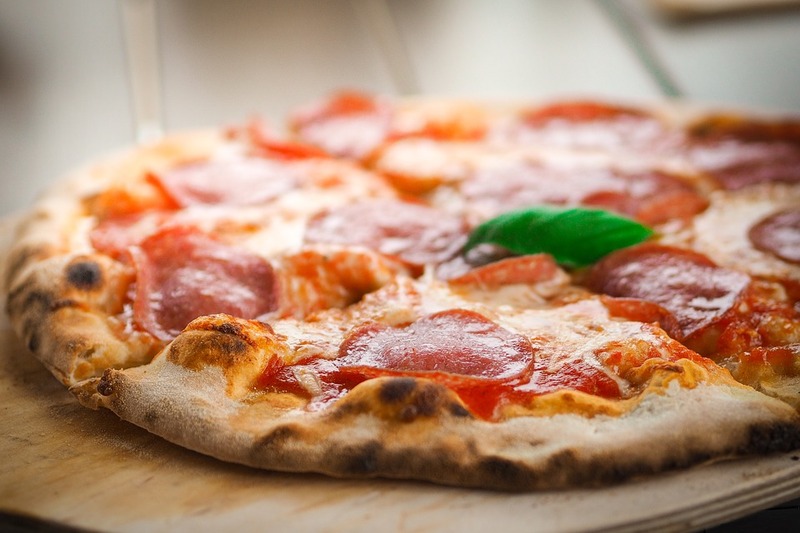 If we had to highlight one recipe for our customers it would with out a doubt be our fresh baked pizza recipe, check it out below and try it for yourself! When the timer sounds, use the pizza peel to remove the solid tray and fully baked pizza from the oven. So, there you have it! Our MultiChef XL fresh pizza recipe that allows you to serve up freshly made pizza to hungry patrons in only four minutes! 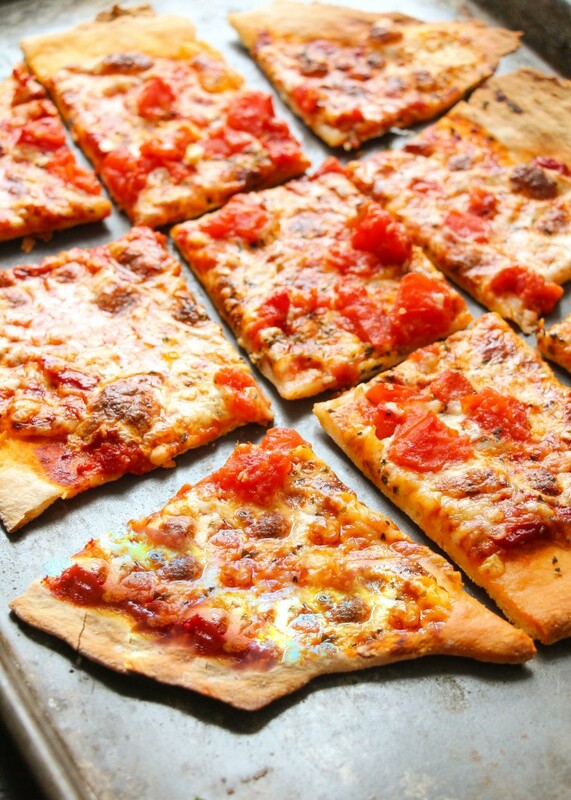 For faster serve times we suggest that you pre-bake your pizza crusts first thing in the morning. The pizza crust only takes three minutes in the oven on its own, so ideally our clients can have crusts ready to go through out the day, and when an order is placed all they need to do is apply the sauce, cheese and toppings and throw it all in the MultiChef XL for one minute. Now our customers are serving up freshly made pies in JUST ONE MINUTE. 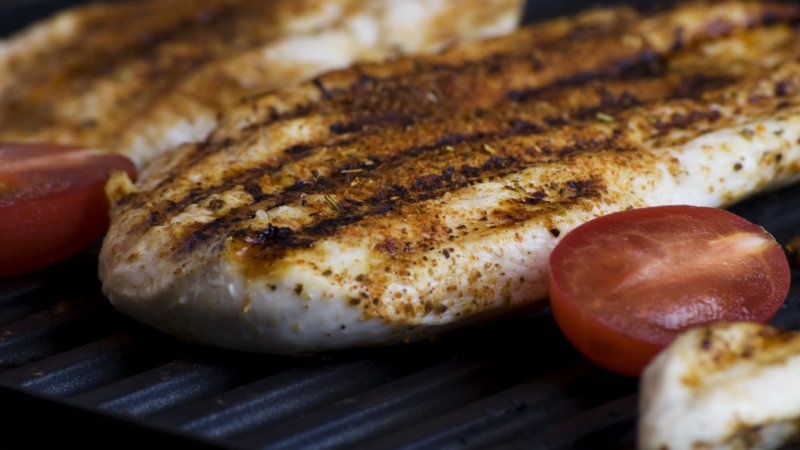 For more of our fantastic recipes check out our website!